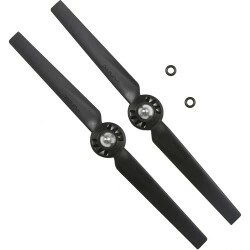 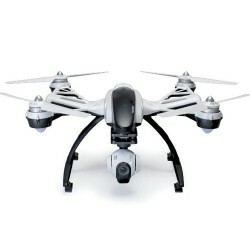 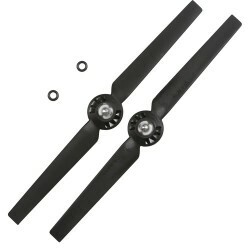 The Yuneec Propeller Set B for Q500 Typhoon / Typhoon G Quadcopter contains two counterclockwise (CC.. 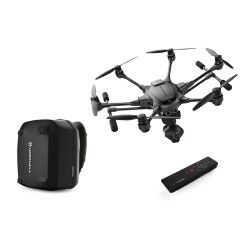 The Yuneec Propeller Set A for Q500 Typhoon / Typhoon G Quadcopter contains two clockwise (CW) rotat..
Simte vântul pe fata mergand prin jungla urbana si experimenteaza un nou mod de skateboarding. 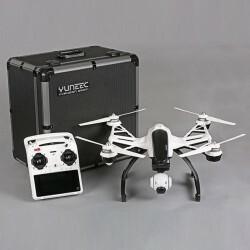 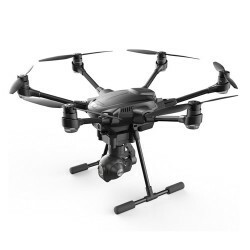 E-GO2..
Capteaza viitorul Ready-to-Fly, chiar din cutie Evitarea coliziunii prin ultrasunete Camera..
Yuneec Q500 4K HD Now available in a 4K version - the Yuneec Q500 4K Typhoon. 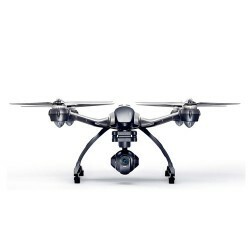 With the C-GO3 4K cam.. 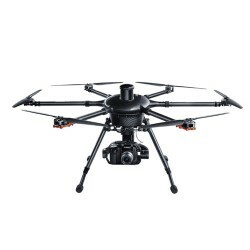 The Q500 Typhoon is a complete aerial photography and videography (APV) system. 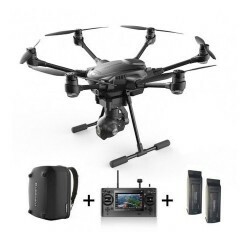 The Q500 System incl..
TORNADO H920 Availabe in RTF (Ready-To-Fly), RR (Receiver Ready) and ARF (Almost -Ready-To-Fly) v..
Drona Yunnec Typhoon H PRO O experienta de zbor captivanta, axata pe performanta. 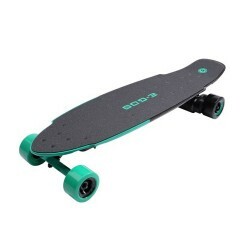 Typhoon H este o..